Listening is one of those skills that can always use improvement. Having our feelings validated is one of our greatest psychological needs, so by working on your active listening skills, you are bound to improve your conflict resolution skills and even your relationships. 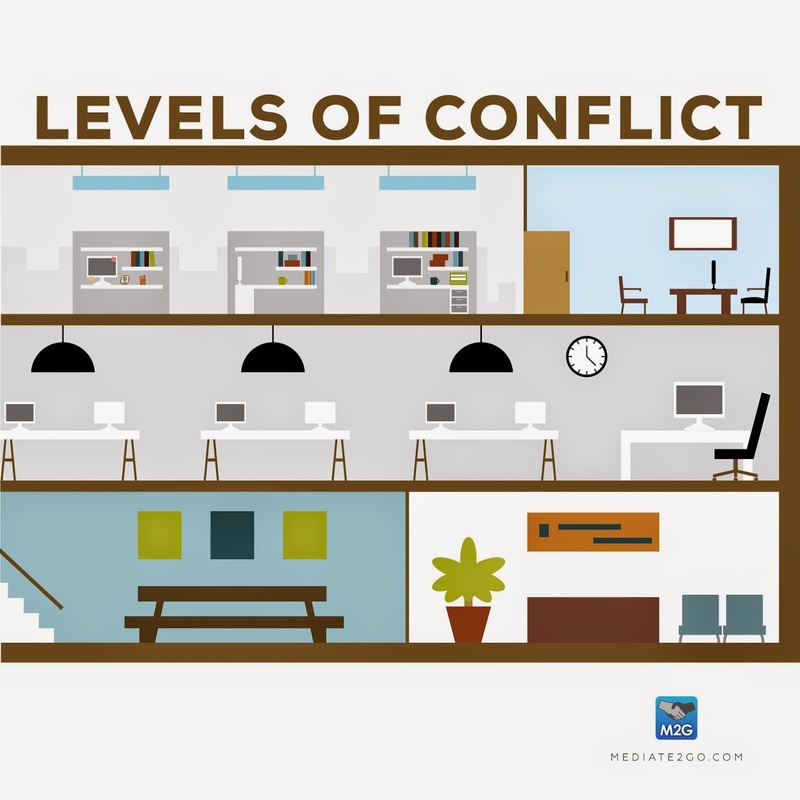 How is listening related to conflict? If you harness the power of listening, you will be better able to transform conflict so it takes a more constructive path (versus a destructive and escalating one). If you help the person you are in conflict with to feel ‘heard’, you can create a turning point that will allow both of you to discuss underlying needs and interests at the root of the tension between you. In addition, active listening can increase the level of trust with another person, so that if miscommunication is to occur in the future, it might be easier for each person to give the other the “benefit of the doubt”. 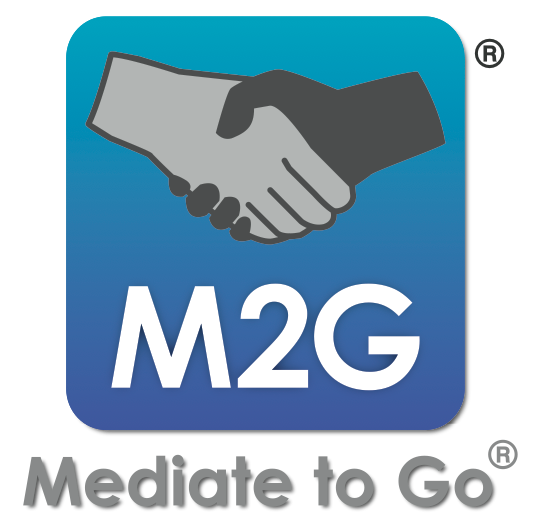 Please see the Mediate2go.com blog on Building Trust and Mediate2go.com blog on How to Fix a Relationship. Visit Mediate2go.com and sign up for a free account to learn how to actively listen to anyone in your life. 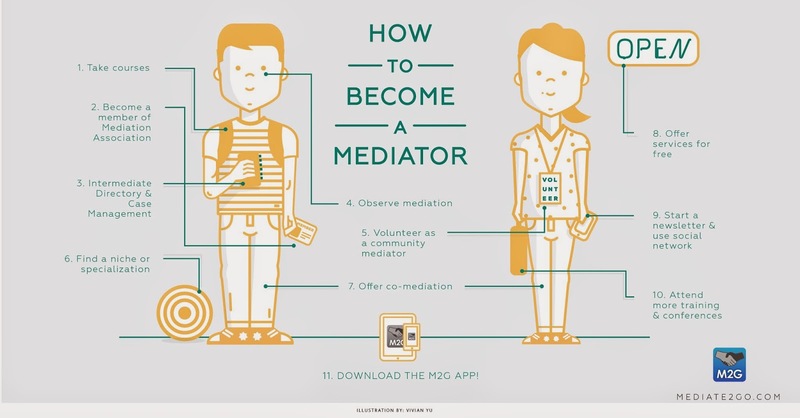 Mediate2go.com will even email you free advice and how to have a dialogue! Send Signals: Listening involves you and the other person. It’s more than ‘hearing’ their words. It requires that you send signals indicating that you heard what they said. Use verbal prompts to show that you are listening (“Okay, I hear you”, “Tell me more…”). Body Language is Key: Listen with body language through maintaining eye contact, mirroring their facial expressions, leaning towards them, facing them and using an open body posture by keeping your arms uncrossed. As the above quote details, body language is commonly more important than what is stated verbally, so as an active listener, you must pay a great deal of attention to the body language of the person you are communicating with. 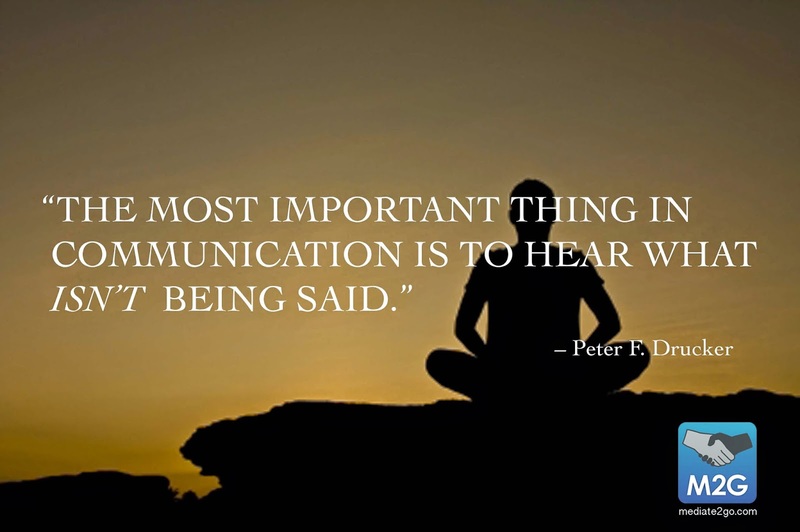 Studies have revealed that between 65% and 95% of communication is done non-verbally. Feel free to ask someone questions if they appear upset in some way, if they are not verbalizing it. You can say something like, “I get the impression you are upset because of your reaction. Do you want to talk about it?” Even if they are not ready to open up and state their feelings, they have been made aware of their reaction and might be open thereafter. They are also made accountable to their reaction. Responding to someone by speaking about yourself. This is officially called an asyndetic response. Consider asking whether the speaker would like to be listened to or prefers advice. False time-outs. During heated debates when emotions are running high, people may decide to take some time to cool down. However, we often make the mistake of taking too short of a break even though we have not physiologically calmed down. Take at least 20 minutes to calm down from an argument. Try these tips and see if your conflicts and even relationships start to change. Remember that you also deserve to be listened to. If you feel as if someone isn’t ‘hearing’ you, ask them if they understand what you’ve expressed and don’t be scared to ask them for what you need (“Can you please look at me when I am speaking with you? Can you please make eye contact with me?”). Let us know how it goes. We’re listening!